Apparently it’s quite a hit with all the cool kids. This past week has been a tumultuous one for folks here in the US of A. I can’t add any new insight or words of wisdom that haven’t already been shared by better and wiser people than myself so, instead, I’ve decided to focus on several positive, yet admittedly frivolous, events looming in the very near future. Tonight, Friday 4/19, my wife and I and a couple of friends of ours will be attending a performance of Grey Gardens at the ACT Theatre in Seattle, WA. What makes this notable is that we will be seeing one of my favorite broadway actresses in the dual roles of Big Edie and Little Edie Beale – Patti Cohenour. I mentioned Patti previously in my review of the Broadway Revival production of “Follies”, where I lamented the miscasting of a popular actress in the role of Sally and wished that Patti had been there instead. Patti has been getting STELLAR reviews as the Beales and I cannot emphasize enough how excited I am to see her on stage again! Tomorrow, we’ll be teeing off at Smash Putt – an anarchic mini-golf/art installation where each hole is an exercise in fun, creativity, artistic expression and (occasionally) chaos and destruction. I’m looking forward to firing golf balls from air cannons, belly-crawling through laser beams and attempting to putt around my friends as they play NES while lounging on shag carpet – just to describe a few of the holes. Smash Putt is a temporary installation in SODO (South Downtown Seattle) through the end of April, so we’re excited to have gotten the chance to play before it’s gone. Farther out into the future, I am pleased to say that I was lucky enough to be one of the folks to successfully buy my passes to PAX Prime this year before they sold out within hours of going on sale. It was one of the most intense online purchases I’ve ever made. As I sat for over two and a half hours in the “queueing room” waiting for my turn to buy my tix I watched the four-day passes sell out and the Saturday passes sell out. It was a minor miracle that I managed to get passes for Fri, Sun and Mon, but I got them! In other news on the “Super Neat-o” front, video of me “jaunting” in front of the Grand Cinema here in Tacoma was included in Hannah Hart’s new music video launching her cross-country tour. Hannah Hart is the genius behind the web-series “My Drunk Kitchen” as well as many other Youtube vids. Her cross-country tour is called “Hello, Harto” and will be made up of charity meet-ups and on-location MDK’s. Here’s the music video! I show up at the 01:02 mark! Filming the jaunt for Hannah Hart has inspired my wife and I to film more jaunting videos, and you can look forward to seeing them here in the future as they are completed. Yay! So those are some fun things coming down the pike, silly distractions from the heavy intensity of the past week. My thoughts are with everyone affected by the this week’s events, and I urge everyone to donate time or money to charities helping to support those in need during this time. Cheers until next week, everyone! 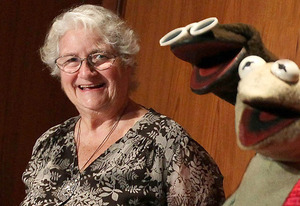 Last week Jane Henson passed away and, in mourning her, I suddenly realized that I knew next to nothing about her. 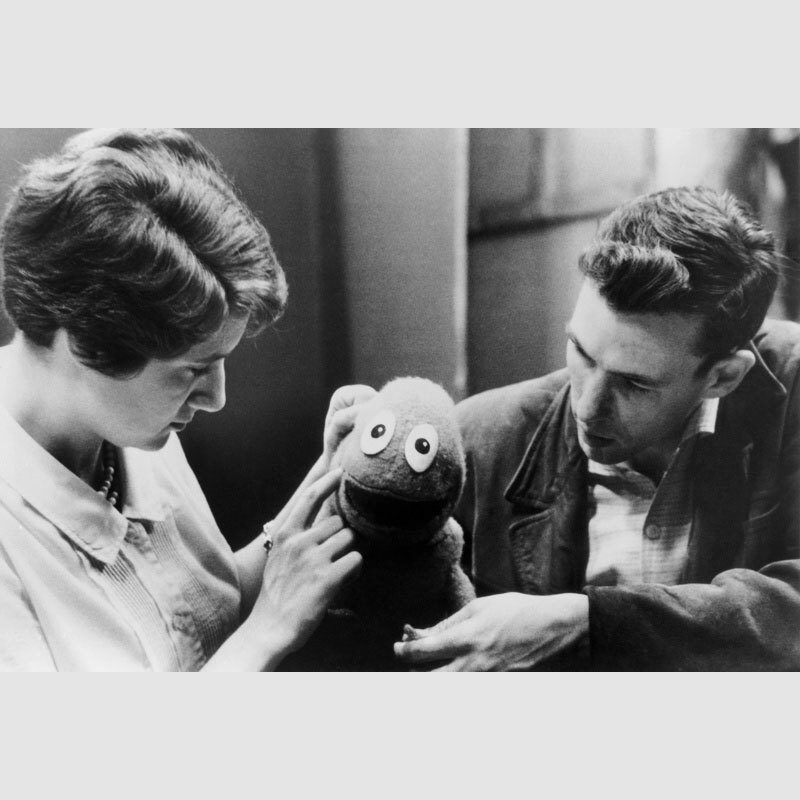 Here was a person who had been intimately involved in the conception and realization of the original Muppets and yet chose to allow the glow of the spotlight of recognition to fall solely on her husband, Jim. Jim became the icon, but he never would have succeeded without Jane. 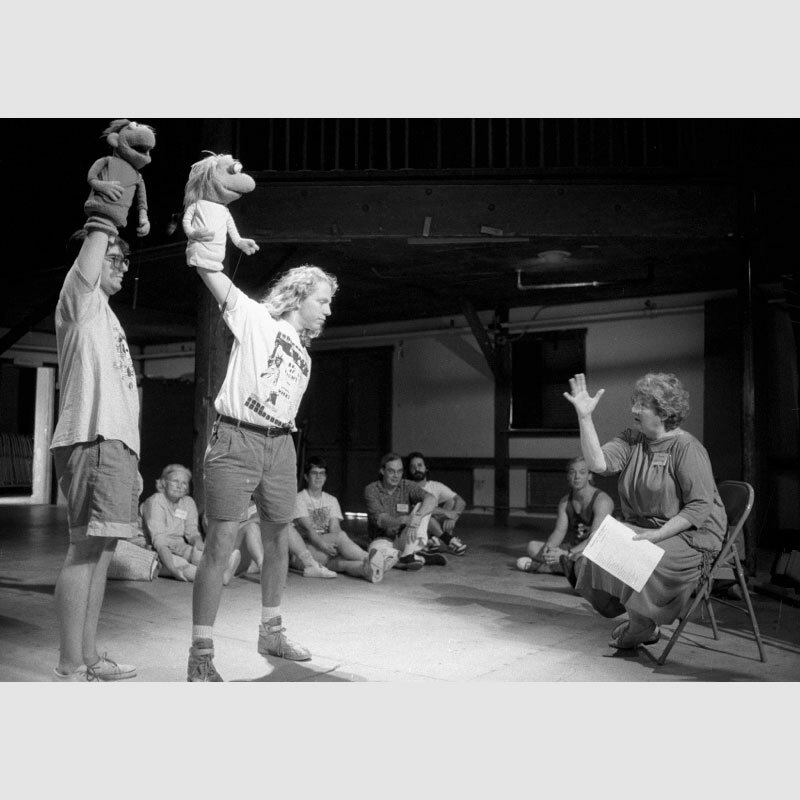 Jim was a terrific and imaginative puppeteer, but he didn’t have more than two hands. Jane was there beside him, performing the puppets on “Sam and Friends” and, most likely, building them too. 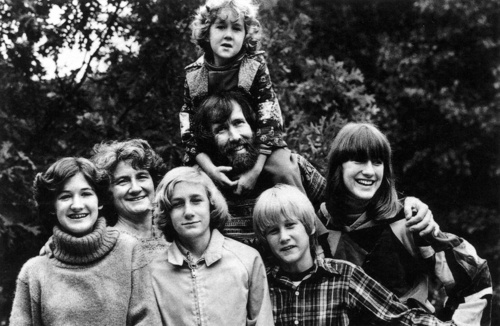 After their children were born, Jane quietly stepped behind the camera and instead of managing a group of rambunctious and imaginative adult children (Jim, Frank, Jerry, et al.) she found herself managing a household of five rambunctious and imaginative ACTUAL children. One wonders how much of a change this really was, toilet training aside. I don’t think that Jane ever really got the true credit she was due. Especially after she and Jim divorced. 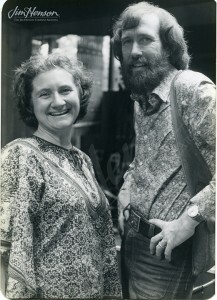 She still stayed closely involved with the Jim Henson Company, and started The Jim Henson Legacy after he died. Creating the Legacy wasn’t for her own benefit – it wasn’t so that she could gain fame or fortune from her husband’s name – it was because she still so strongly believed in Jim, and what Jim had brought to the world. This derisive statement (by whomever it was) really rankled me. Of course Jim would have called Jane in this penultimate moment of need. She was his original creative partner, the mother of their children, perhaps the love of his life (likely since he never remarried) it only makes sense that he would have called her because with her he felt safe with her. Perhaps he even felt “saved” by her. Once again Jane’s importance was being sidelined. Jane continued to work, quietly, behind the scenes up to her passing. 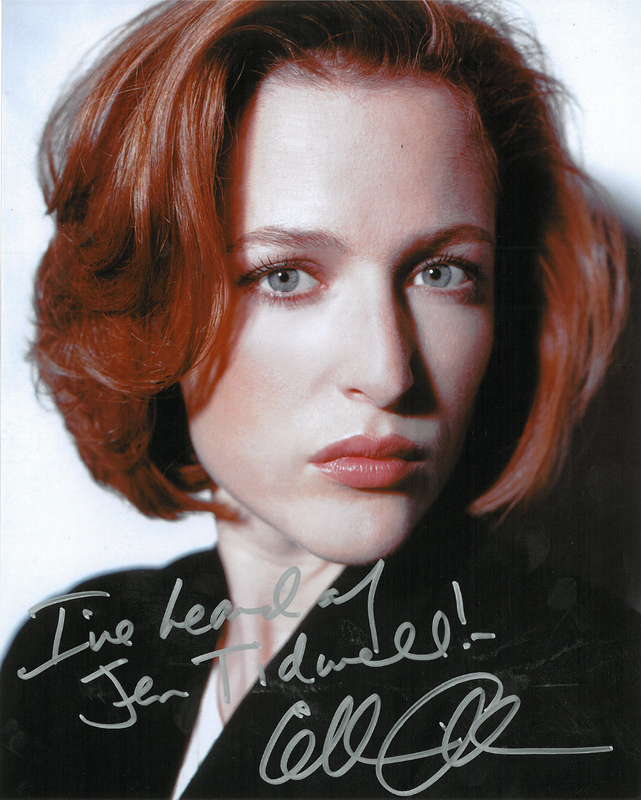 Most of the major accomplishments of the Jim Henson Legacy the past few years were due directly to her. She continued to put Jim ahead of herself. When she was asked to speak directly about her involvement with the early Muppets she would always sidestep and push Jim again to the fore. It was always about Jim. 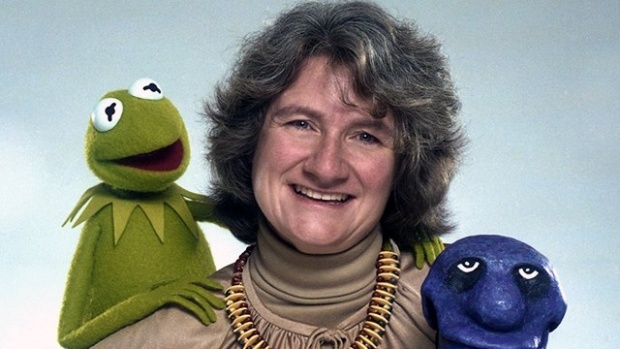 As a result, to the average fan, Jane Henson was at best an enigma and at worst non-existent. This needs to be changed. 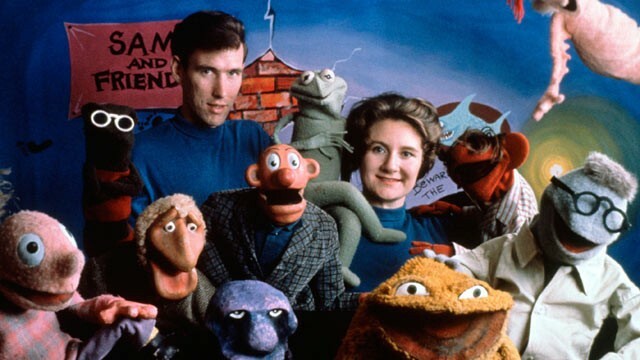 Muppet fan-site Toughpigs.com has compiled a wonderful collection of reminiscences of folks who knew and worked with Jane. You can read them HERE. I urge you to hop over there and take a read. Such lovely memories and insight about an amazing lady deserve to be shared.